Did you know, 26% of online shoppers abandon their shopping carts due to a lack of quality product photography? This is according to the Shotfarm Product Information Report for 2015-2016. But all reports aside, intuitively, this makes a lot of sense. As e-commerce shoppers, we are all attempting to buy products without ever seeing them in real life which means we can’t touch the products we’re considering and we can’t turn them over to inspect their features. And without photos, we have no sense of their scale, color, or aesthetics. So, it is the sellers’ job to provide potential buyers with enough visuals to give them a crystal clear idea of what their products will look like in person. But it’s not just about the quantity of images. Quality matters too. Quality matters for a few reasons. First, higher quality photos are simply more appealing to the eye. They make your product look more attractive. Of course, when your product looks more attractive, more people will want to buy it. But there is something else at play here. The quality of a company’s visuals is also a reflection of the company itself. When people see cheaply shot photos, they automatically make an association in their heads: poor quality photos = poor quality product. The good news? The opposite is also true. People tend to make positive associations in their minds when they see high-quality product photography. How many photos do I need to show for each product? Amazon seems to suggest the sweet spot is somewhere around seven photos per product. Now, this is no magic number. In fact, the more unusual and/or expensive your product is, the more photos you’ll want to show. But, for the sake of setting a baseline, seven photos is a pretty good number to aim for. Although, these shouldn’t just be any random seven photos if you want to boost e-commerce sales. They need to be useful. They need to help eliminate any confusion about your product or answer any questions about its appearance – while also maintaining an aesthetic appeal. So, what kind of product photos do potential customers want to see? This name is exactly as it implies: this is the star shot. Typically, it’s the first shot people see. It’s your product in its most attractive state. Fully assembled. In its best color. From its best angle. It’s the shot that draws you in. And makes you want to learn more. These are the shots that start to show a little detail. You’ll want to show your product from several different angles so prospective buyers can feel as though they’re able to see the same amount of detail as if they were turning the product over with their own hands. Extreme close-ups are great for showing detail. They’re great for illustrating anything unique or unusual about your product. This is a shot that looks straight down on the product from a high angle. If your product has several pieces or requires assembly, this shot is good for showing prospective buyers everything that will come in the box. Lifestyle photos are those that show your product in use, by a real person in an authentic environment. While a lifestyle photoshoot will typically require a separate session with a completely different setup, it is so effective for selling products online, I’d be remiss if I left this one out. Why is lifestyle photography so critical to the success of e-commerce sales? Check out why here. Remember: the more unusual and/or expensive the product, the more important it is to have the right product photography if you want to boost those online sales. Take Contour Design, a client of mine from Windham, NH, for example. 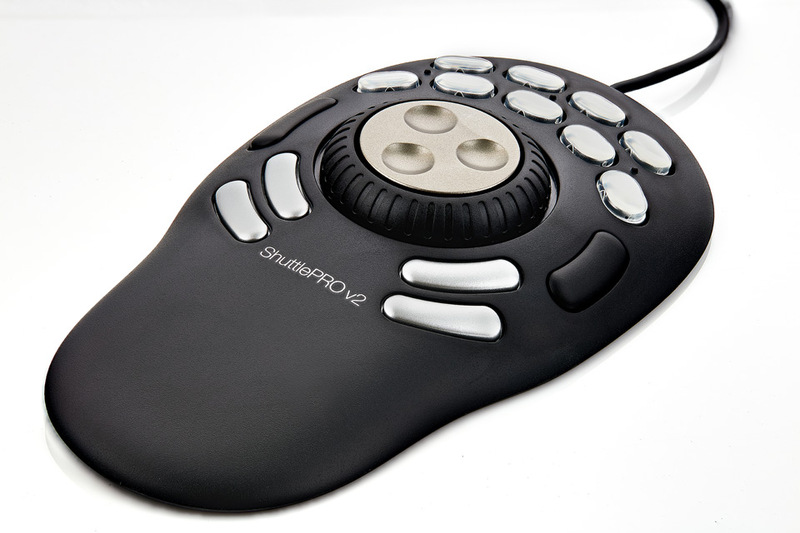 Contour Design sells unique computer accessories, like keyboards and mice, that are ergonomically designed to help minimize aches and pains caused by working on a computer all day. Since these are not your average, run-of-the-mill computer accessories, it was critical for me to capture visuals of their products from many different angles – including several extreme close-up shots to capture various details. Since potential customers have likely never seen products exactly like these before, providing lots of visuals with a ton of detail is essential to their online success. Whenever you’re looking to boost e-commerce sales, I think a good rule of thumb is this: always be thinking about how you like to shop online. What pushes you towards a sale? What drives you away? If you like looking at lots of quality photos of a product before purchasing it online, then chances are your customers do too. Interested in setting up a professional product photography shoot? Reach out any time!